View our available units now. Ilton Business Park is a medium sized industrial estate situated near Ilminster in South Somerset in the South West of England. 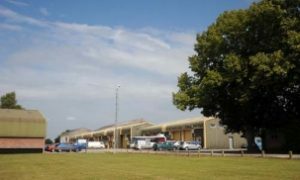 The Industrial Estate is conveniently located close to the A303 and the A358 and provides good access to the M5 motorway. Taunton, Yeovil, Exeter and Bristol are all within easy reach. Units on the Trading Estate are available to lease only and vary in size from 525-15,000 square feet. 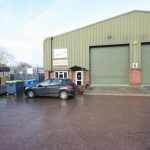 All properties are light industrial units suitable for workshop and warehouse/storage purposes, with most having additional office space. View available units on our development, Poole Business Park, near Wellington Somerset. Located not far from M5 Junction 26.